The Best Fit for Your Replacement Window Needs. We are here to offer you the best quality in replacement windows and doors – all backed by friendly, knowledgeable service you can count on at every level. Throughout Mobile, Baldwin County and surounding areas our neighborly, no-nonsense approach is winning over more and more customers everyday. If you’re looking for a great value on your window replacement project and you’ve had a less than pleasurable experience with our competitors, then you’ve found the right company. Unlike all other companies in the area, Jemison Window and Door does not hire sub-contractors. All of the replacement window installations are done by our own in-house certified, expert installers. With our replacement windows, you’ll enjoy greater comfort and lower energy bills immediately. 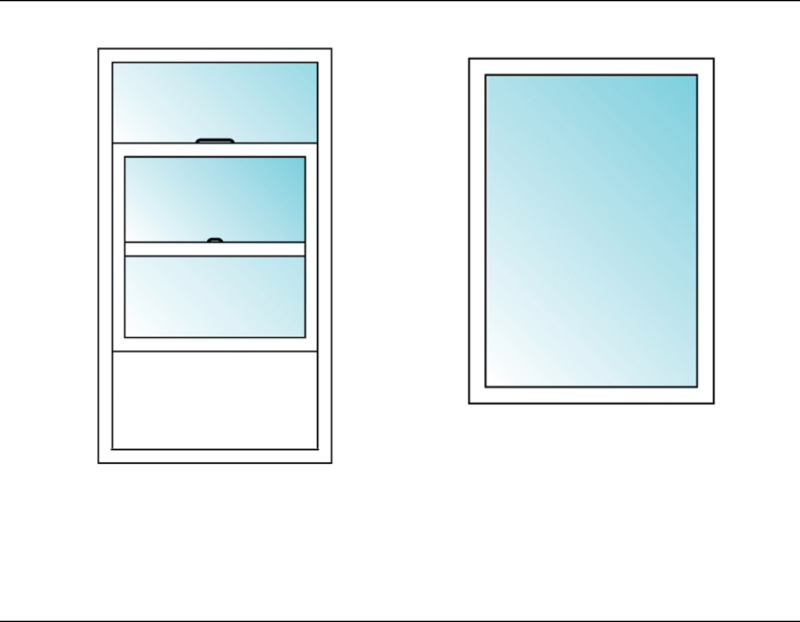 The replacement window’s innovative design keeps heat out during the summer, and heat in during the winter. Plus, we offer replacement windows in every style, shape and size – each custom built and expertly installed by our craftsmen for a precision fit. 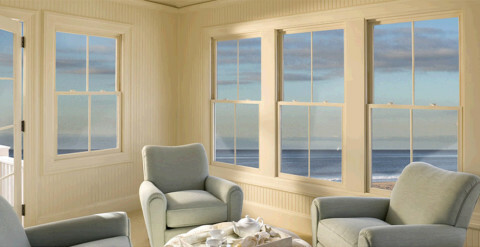 See the Replacement Window Styles we offer here. Designed for ultimate strength and performance, our replacement windows come in a variety of colors, saving you big money on painting. 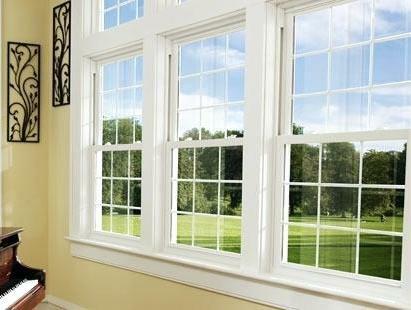 And to clean, your new replacement windows simply tilt them in and wipe off easily from the inside. It couldn’t be easier! Each replacement window is ordered specifically for your home, so you have the option to create any look that you would like from your grill pattern so window color. We offer replacement windows in every style, shape and size – each custom built and expertly installed by our craftsmen for a precise fit. To see the Replacement Window Styles we offer, click here. By choosing our replacement windows, you’re making a long-term investment that will provide a strong return on resale value. Whether you keep your home for many more years or decide to sell in the future, our top-quality replacement windows are a prudent choice that stands the test of time. With Jemison Replacement Windows, you can start out by doing as many or as few windows as you’d like – we’ll even lock you into your value price for all future purchases. Plus, we give you firm quotes with no unexpected surprises. 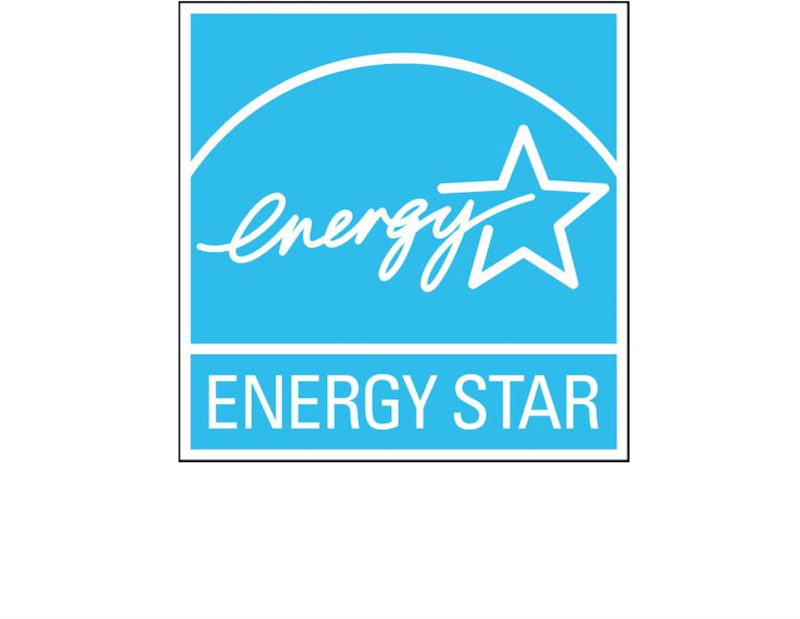 Because we offer one of the highest quality replacement windows in the industry, we can offer the same caliber warranty. From the glass to the frames, our lifetime warranty ensures you will never have to worry about fogged glass or broken parts again. 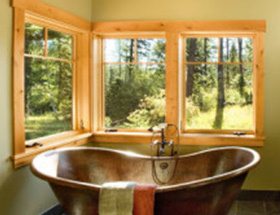 Don’t let your old windows keep costing you energy savings and more. Replace them affordably, efficiently, and beautifully today! Call us at 251.633.4260 to learn more.